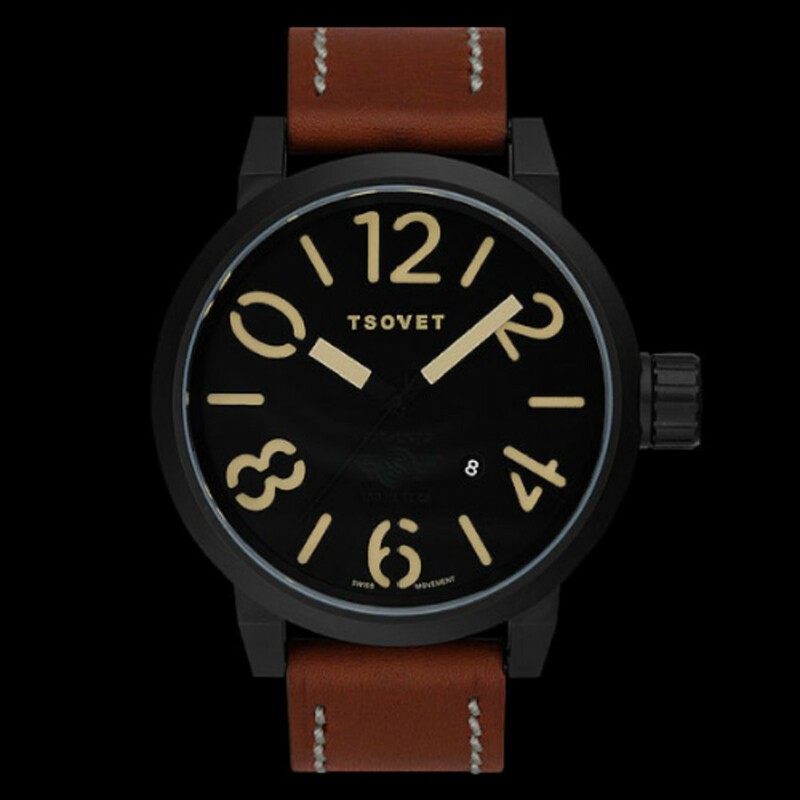 Today&apos;s watch is the SVT-LX73 Share this to enter your name in the Tsovet Giveaway for the SVT-LX73 timepiece. 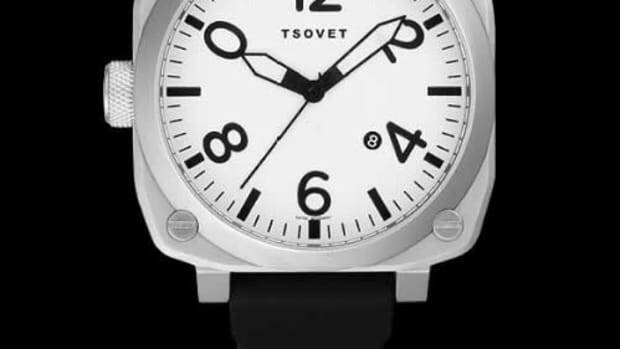 Each day for a week we&apos;ll be posting a Tsovet watch for you to share on your Facebook profile. Once you&apos;ve done that, you&apos;re all set and entered to win. And yes, you can enter everyday. Contest open to US Residents Only. "Featuring a subtlety simplified form derived from the lines of aeronautical engineering, the SVT-LX73 is both rational and functional. As with all timepieces, a Swiss Quartz movement ensures reliable, highly accurate, and simple operation. 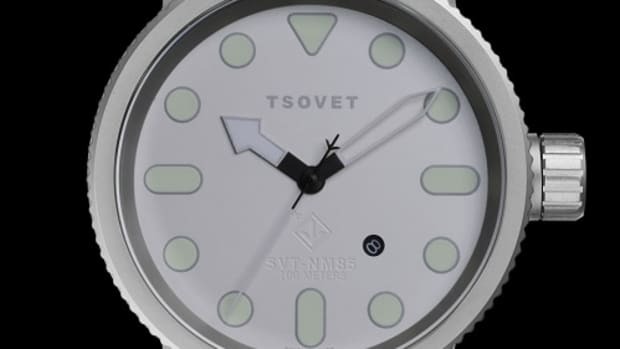 Balancing assertive geometrical elements—the 50mm case, the six screw case back, and considerable screw-down 11mm knurled column crown— distinguishes the SVT-LX73. Its laser cut sandwiched dial with embellished numbers and indices affirm the visual identity. 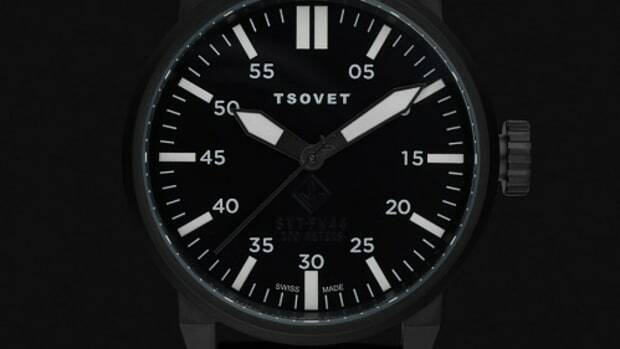 The SVT-LX73 offers utilitarian design and simplistic grandeur."